Unique Patented U.S. Nanocrystalline Ceramic Technology Filter, Efficient Removal Of Heavy Metals. Filter Replacement Reminder, Intelligent Touch Operation. 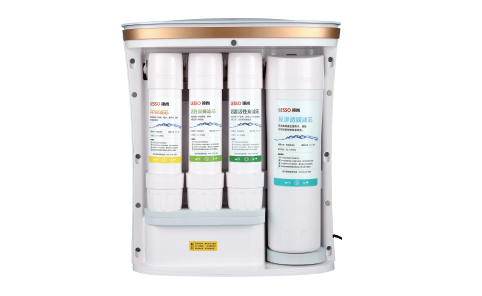 High Flow Capacity RO Filter Cartridge Brings Super Water-Making Power,Without Water Storage Tank, Drink Once It Filters. Keep The Water Quality Fresh At anyTime. Two Important Indicators To Measure Performance Of RO Membrane Are Desalination Rate And The Rate Of Salt Passage. 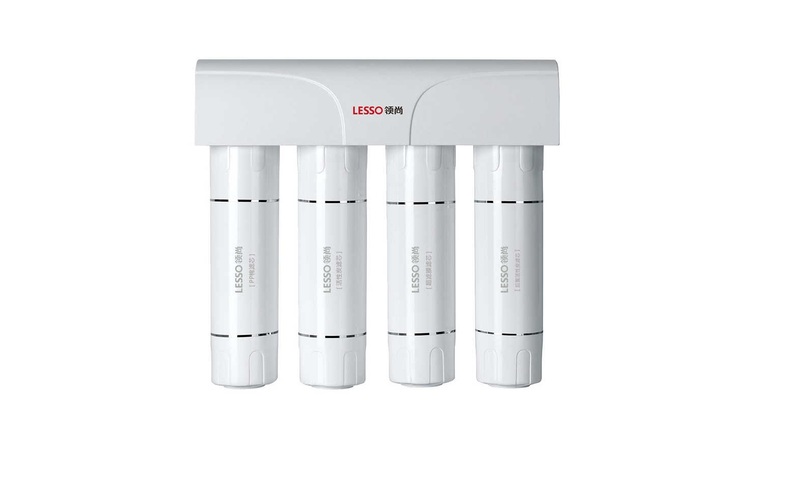 LESSO Water Purifier Adopts U.S. Imported Membrane,The Desalination Rate Reaches 96% To 99%. Can Fully Filter Out The Heavy Metal,Residual Pesticide, Chemical Pollutants. The Finished Drinking Water Is More Fresh. At Present, The Wasting Water Proportion of Ro Purifiers On The Market is Generally 1:3(Pure Water: Raw Water) Which Cause Huge Waste Of Water Resource And Raise The Water Cost. 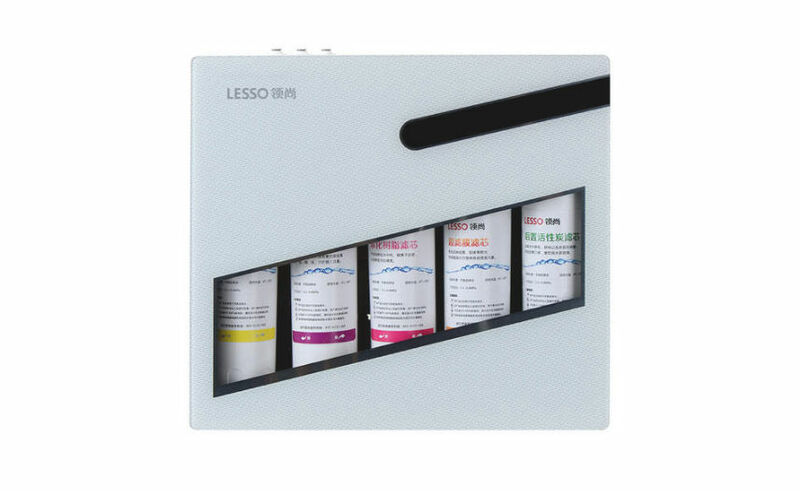 LESSO Water Purifier Originated " Circulation Water Saving Technology " Which Take Use Of Concentrated Water Effectively And Achieve No Waste Water Effect. Precision Achieves 0.01μm,Effectively Filter Out Bacteria, Viruses And Other Harmful Substances. The new Easy Open environmental protection clamping filter core can choose to change the filter core or the whole filter bottle according to the demand, clean,eco-friendly, the clamping type,the quick and convenient replacement.